RIDGID® introduces the RP 241, the next generation inline press tool that is 25 percent smaller and 10 percent lighter than its predecessor. An ideal solution for pressing copper, stainless steel, black steel and PEX in hard to reach areas, its lightweight, compact design also helps minimize fatigue and maximize productivity. The RP 241 comes standard with a 12V battery that provides over 140 crimps per charge - more crimps than contractors need per day. It weighs 7.4 pounds, with battery and jaws, and at 15.8 inches is 12 percent shorter in length than the prior model. 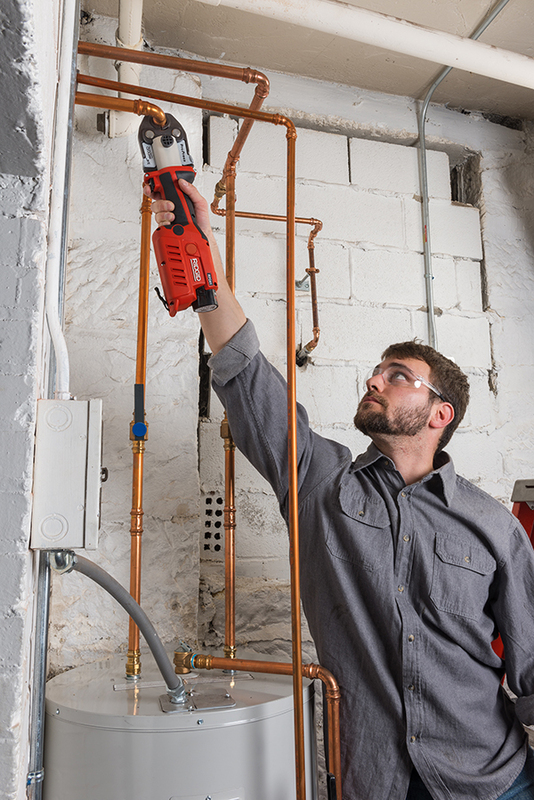 The tool easily connects to RIDGID Link, providing users data on crimps, service history and more. Other innovative features of the RP 241 are 180-degree rotation—allowing contractors access difficult to reach areas; and a bolt sensor detects if the jaw is properly inserted into the tool, helping to ensure a quality press. In addition, it is compatible with all prior RIDGID compact series jaws and attachments. 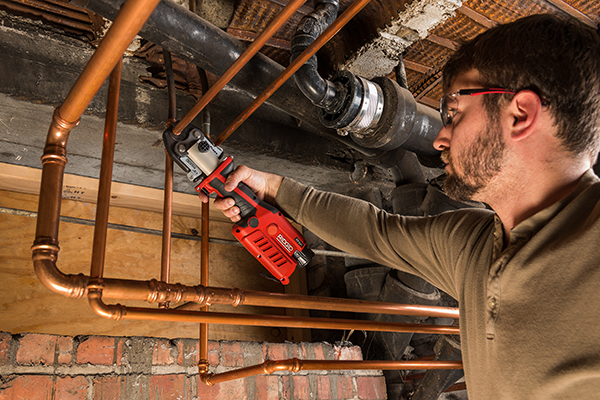 The RP 241 comes backed by the RIDGID Full Lifetime Warranty. To purchase or learn more about the RP 241 contact your local distributor, visit RIDGID.com, or call toll-free: 1-800-769-7743. Stay up-to-date on the latest RIDGID news by also connecting on Facebook, Twitter, Instagram and LinkedIn.